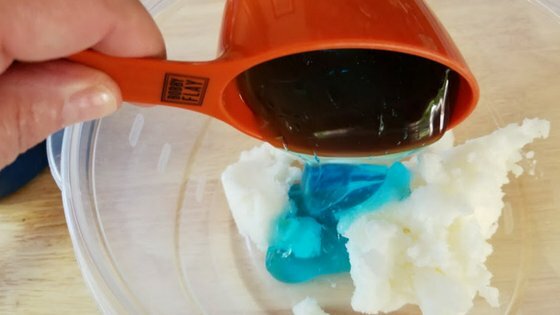 Have you wanted to make sunburn cream? 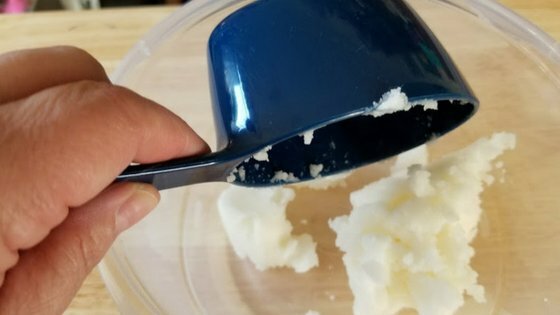 Now you can with the help of this Homemade Sunburn Cream Recipe. I can’t tell you how easily my family gets sunburned, I have to have some type of relief cream on hand. 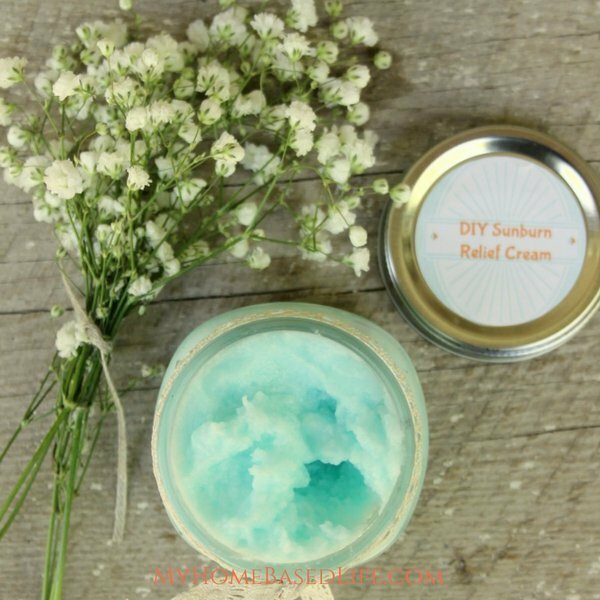 I’ve tried buying several creams over the years, but this homemade cream works the best. So while your kids are out enjoying all these summer activities take comfort in knowing you ‘have their back’ when its red like a lobster. I have been using it for a few years now and it doesn’t fail me. Of course, I prefer to use sunscreen but sometimes that doesn’t work quite like I want it to. 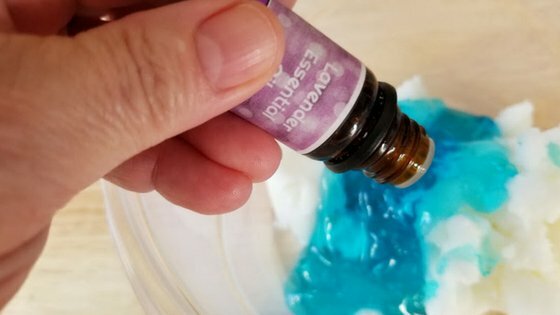 Whip up some of this Sunburn Cream and have it on hand! It’s easy to make and costs minimal. You can also make several batches and hand them out to family and friends. Sunburns are nothing to mess with, so make sure you have this cream on hand. In a medium bowl or stand mixer, add coconut oil. 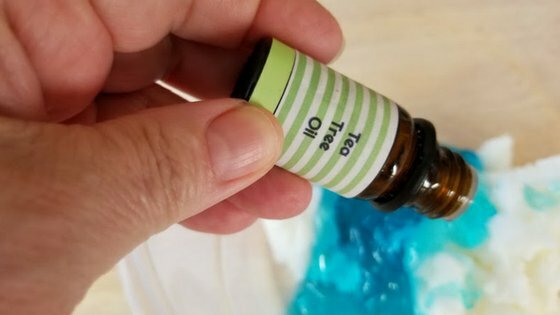 Add your lavender, tea tree, and peppermint oils. 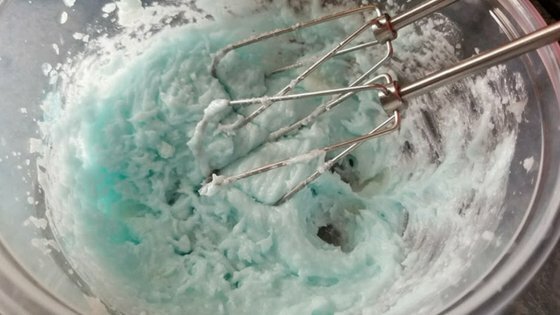 Mix ingredients together until light and fluffy. Store in an airtight container until ready to use. I store mine in the fridge! Sunburns HURT! 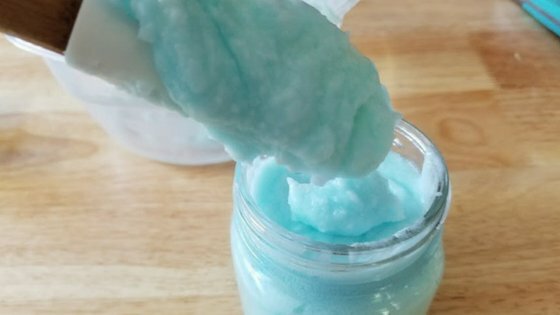 Whip up some of this Natural Sunburn Cream and have it on hand! 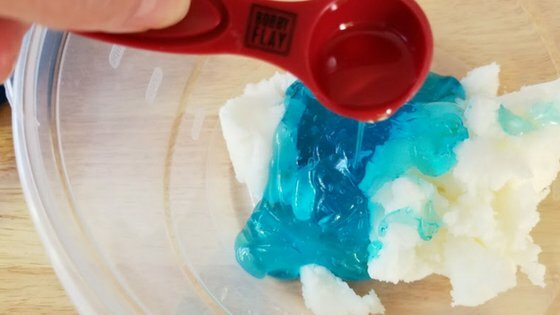 It's easy to make and very frugal. It doesn't fail me. I have to make this. I try to make sure we’re always protected from the sun, but sometimes we still get burned. This sounds like it would really help. I love this! I always opt for all-natural, and preferably, homemade products whenever possible. I have to make up a batch of this. I try to never get burned and to keep my family from getting burned. That being said, if we do ever get burned, this stuff sounds like it would really be helpful. 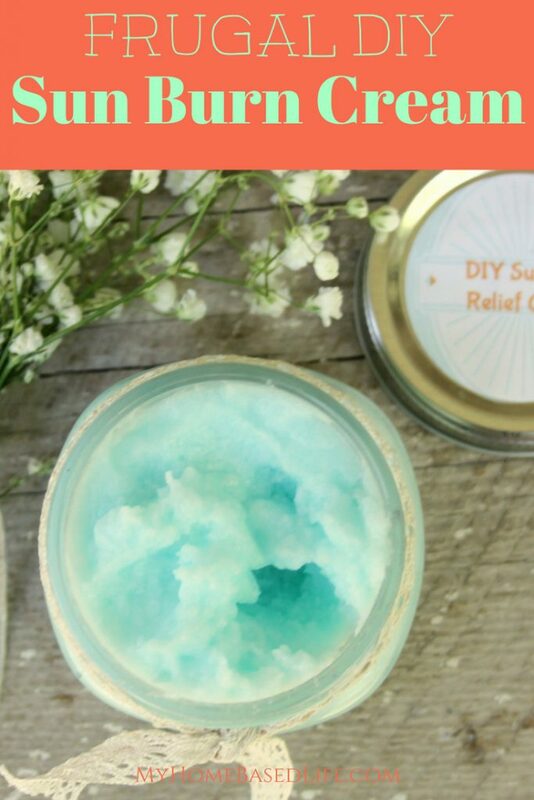 I never thought about making my own sunburn cream and I love that this is all natural. We typically just use aloe for sunburns, but this will be a better option. My kids have been in surf camp for the majority of the summer and despite re-applying sunblock and wearing hats they get WAY too much sun. It’s the one aspect that I don’t like. This cream looks so great. Do you think it’s OK for sensitive skin? I would love to give this a try! I love using natural products. This is awesome! What a great recipe, I need to try this. I just got sunburned on my back this summer and I bet this wouldn’t be great to put on! 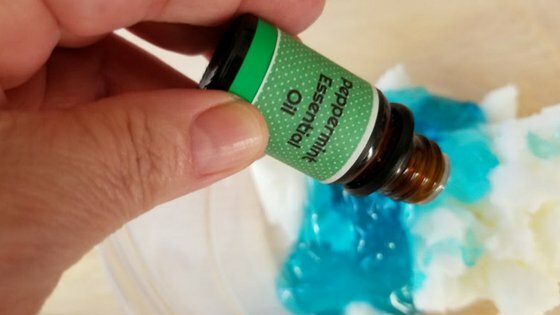 I love this natural sunburn cream. i love all of the ingredients and essential oils can really heal skin!